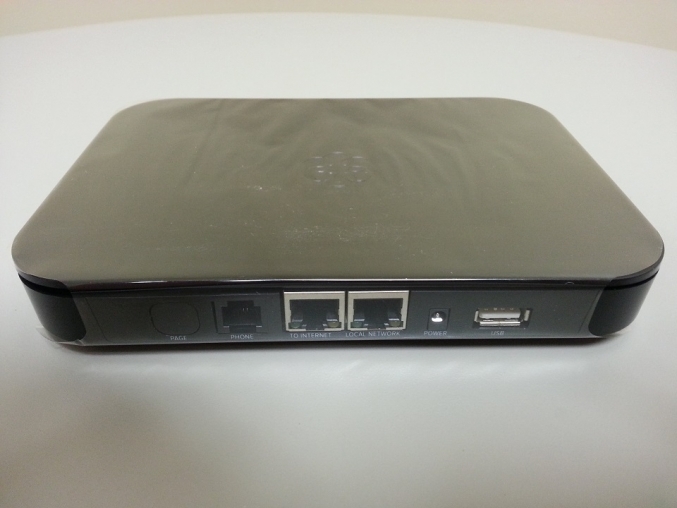 With the Ooma Office out of the packaging, my initial thought and comment was “This looks like a standard home network router or wireless access point.”. 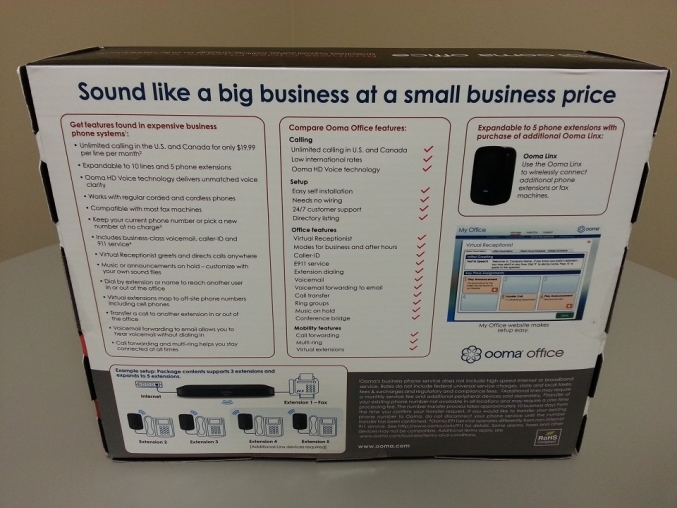 The base unit was much smaller than I expected, and the entire Ooma Office kit seemed for less intimidating once unboxed than I was originally expecting. 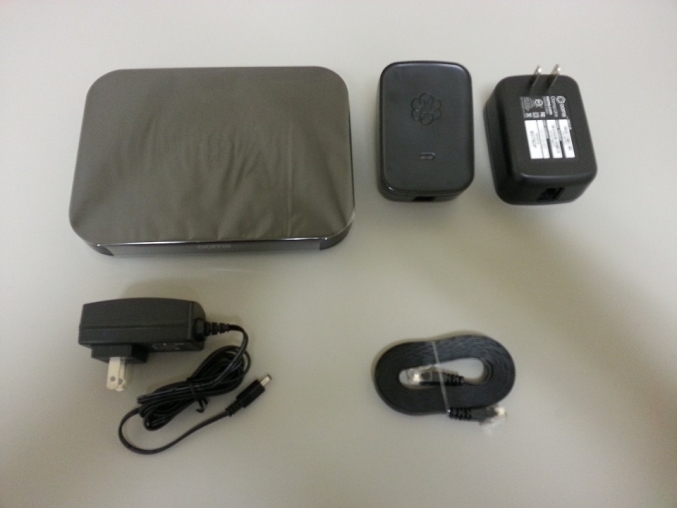 This inevitably lead to my second thought, can this little device really deliver on its touted “business” feature set and handle the demands of a small office? 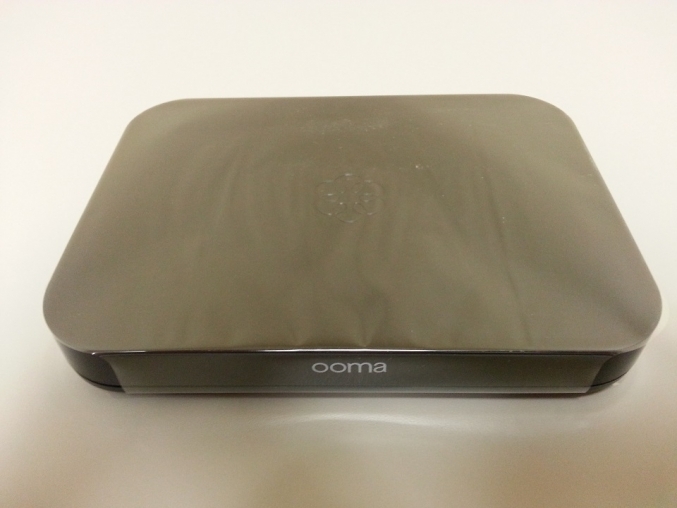 At this point, skepticism was beginning to creep up, but I had to remind myself that the Ooma office leverages the “Cloud” and this might afford the luxury of keeping the equipment on the customer end pretty minimal. If done right, this could be a pretty big positive, if not…well…you get the drift. 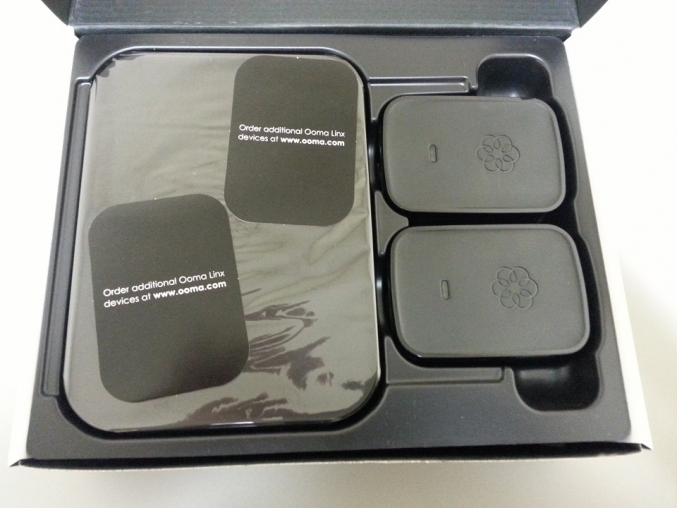 I bought Ooma Office a week ago and was very excited when I received my hardware and registered online. If you do not buy extensions you pretty much paid $250 US for an answering machine. Then, the problems started. First, I got a 404 error when trying to access the “virtual receptionist” settings on my account. Then I found out that anyone calling my Ooma Office got cut off after 20 seconds. Calling customer support ends up in the Philippines where you are greeted by totally clueless people who only know a few basic things. Beyond that, the only thing they are capable of doing is submit a ticket and tell you not to expect any resolve of your problem before 24 to 48 hours. SAY WHAT?! 24 to 48 hours???? Well, nothing happens even after 48 hours. When asking to speak to a supervisor you will be redirected to speak with a Filipino supervisor and his crying baby. I was so disappointed with the customer support by phone that I tried my luck by e-mailing Ooma, only to receive a useless e-mail telling me I have to call customer support. 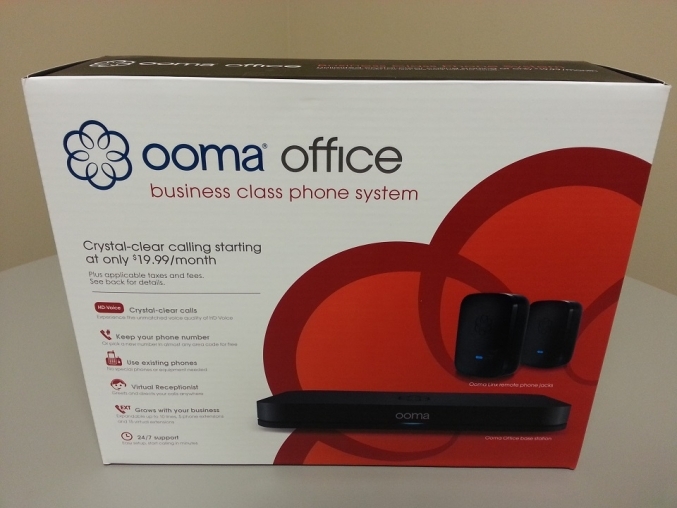 After a week of irritation and useless tickets, phone calls and e-mails, we finally shipped the Ooma Office back to Palo Alto for a refund and decided to pay a bit more and go with Verizon’s Virtual Communication Express. No more calls to the Philippines, no more Ooma. The company totally messes up with the worst nightmare support that renders the product useless. I would highly discourage anyone from buying Ooma.